Presented by the Sustainability Committee, Paulson Ecology of Place Initiative and the student group EnAct, Climbing PoeTree will offer a performance on April 2 from 4:30 – 6:00 PM for students at Wellesley College. The event is free and open to the public. Climbing PoeTree will facilitate a workshop on April 2 from 12:30 – 2:00 PM with students at Wellesley College. The event is for Wellesley students only and is presented by the Sustainability Committee, Paulson Ecology of Place Initiative and the student group EnAct. 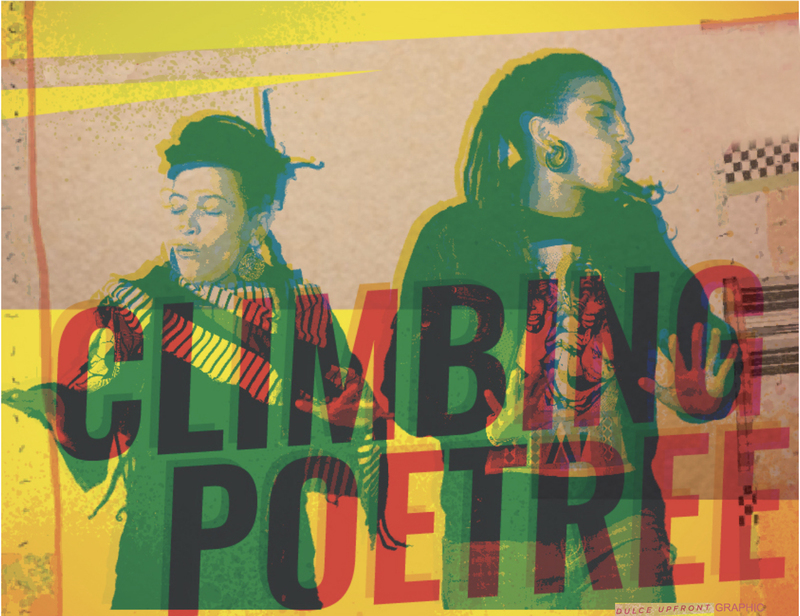 Climbing PoeTree will take the stage for a 15-minute performance on March 10 to kick off a two-week Forum on the margins of Commission on the Status of Women (CSW). Over the two weeks, NGO CSW organizes more than 400 events that inform, engage and inspire grassroots efforts and advocacy needed to empower women and girls. The priority theme for CSW 63 is social protection, public access, and sustainable infrastructure for gender equality. Tickets are $100 for the event from 9:30 AM – 3:30 PM. March 8, 2019 9:30 am Juvenile Justice Reentry Education Program @Washington, D.C. Climbing PoeTree will be running a leadership workshop with four grantee teams (Philadelphia, Oregon, St. Paul, and Memphis) from the US Department of Education’s Juvenile Justice Reentry Education Program who are implementing career and technical education programs within juvenile detention facilities or working with justice-involved youth and young adults. Closed to the public. 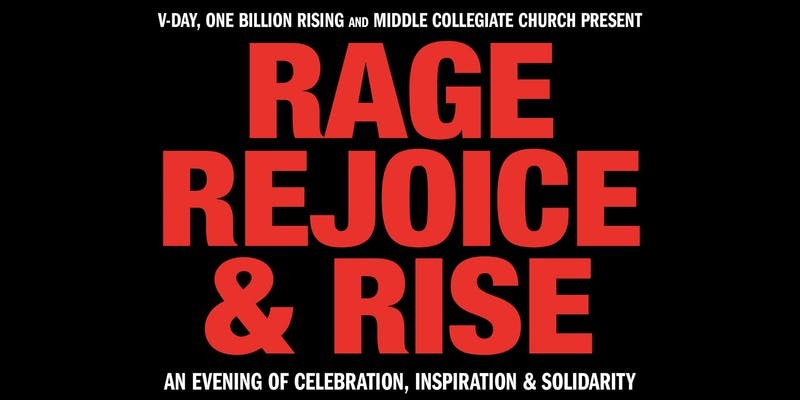 Rage Rejoice & RISE: An Evening of Celebration, Inspiration & Solidarity will be both a calling up and a love note to extraordinary women who are rising in unprecedented ways across New York City, the country, and the world. These may come in the form of a poem, a sermon, a speech, a rant or a prayer. RISING for immigrant, disabled, Palestinian, LGBTQIA, & Indigenous rights; for those who face caste discrimination; for climate justice; a just and ethical church; the incarcerated; economic justice; a Green New Deal & for the freedom of all women and girls (cisgender, transgender, and those who hold fluid identities that are subject to gender-based violence). Featuring Dara Baldwin, Pamela Benitez, Naomi Klein, Dana Levinson, Rev. Jacqueline J. Lewis, PhD, Nancy Mansour, Roslyn Smith, Thenmozhi Soundararajan and Evan Rachel Wood* plus musical performances by Ryan Amador, BETTY, Climbing PoeTree, KASH, The Jerriese Johnson Gospel Choir, The Archduke. 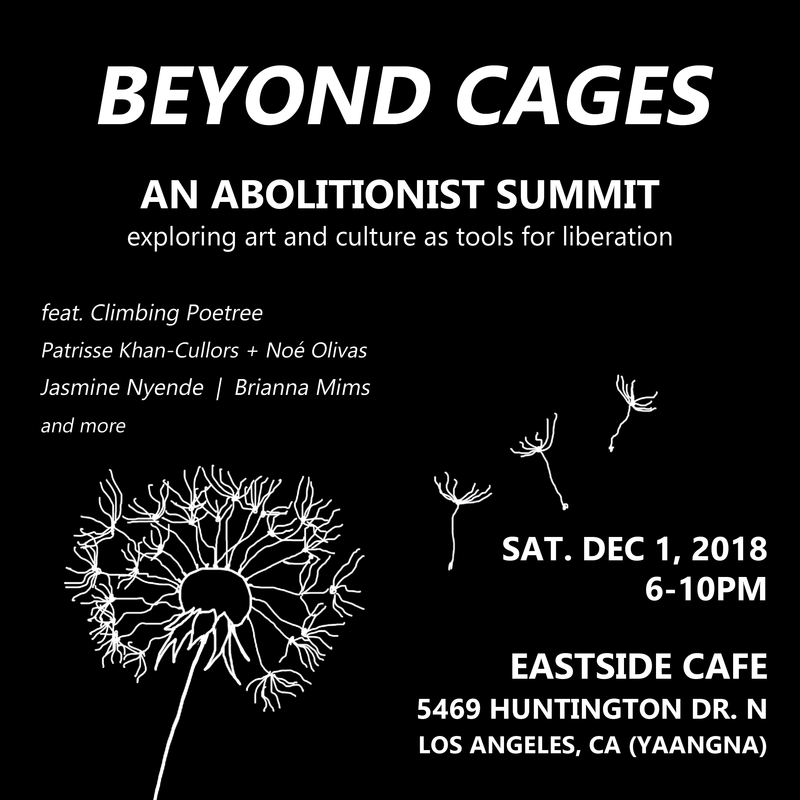 Hosted by Dignity & Power Now and Justice LA, Climbing PoeTree will perform at Beyond Cages An Abolitionist Summit that explores the role of art and culture within the movement to end policing and incarceration. 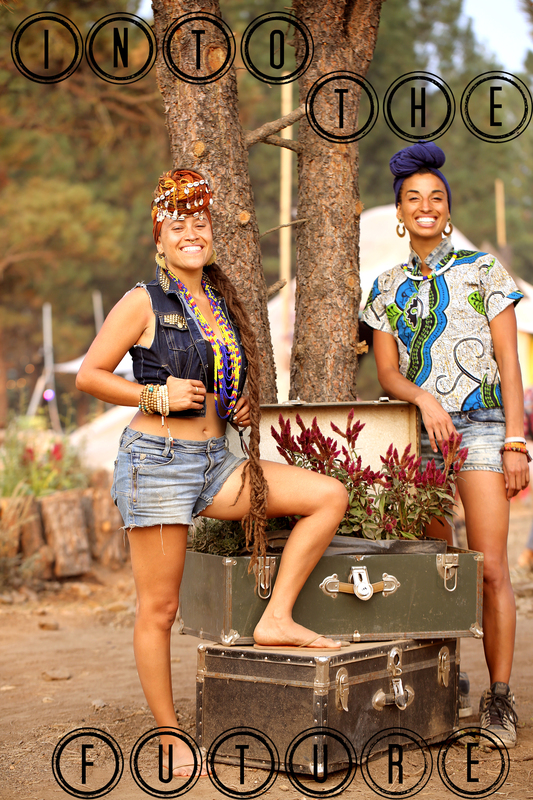 Climbing PoeTree is honored to be presenting at this year’s TED Women event alongside world class musicians. Women the world over are no longer accepting the status quo. They’re rising up, breaking out and pushing boundaries. Whatever their focus and talent – business, technology, art, science, politics – these pioneers and their allies are joining forces in an explosion of discovery and ingenuity to drive real, meaningful change. 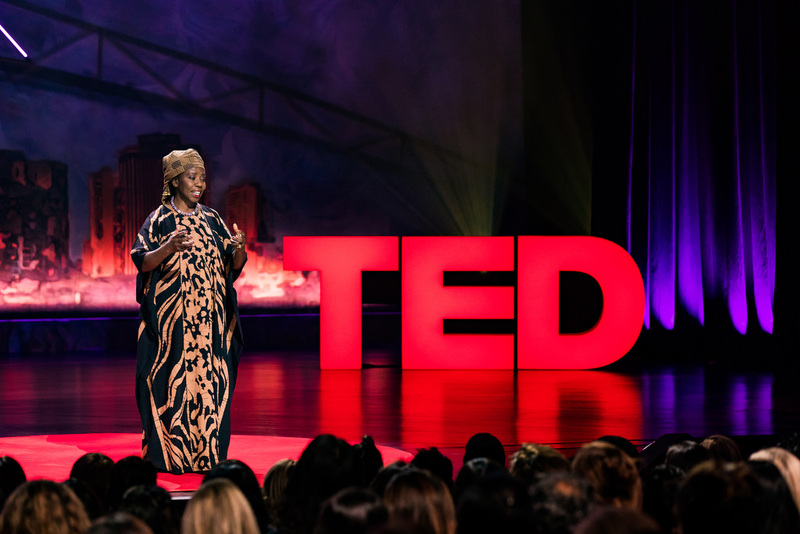 TEDWomen will celebrate how these dynamic and diverse people are showing up to face challenges head on, all while empowering each other to shape the future we all want to see. We’re showing up for TEDWomen 2018. Are you? 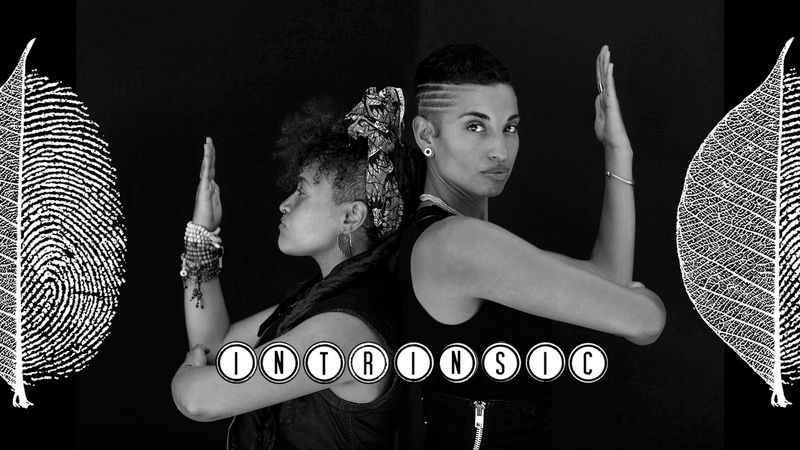 Climbing PoeTree will perform a featured set from their latest album, INTRINSIC alongside world-class musicians. 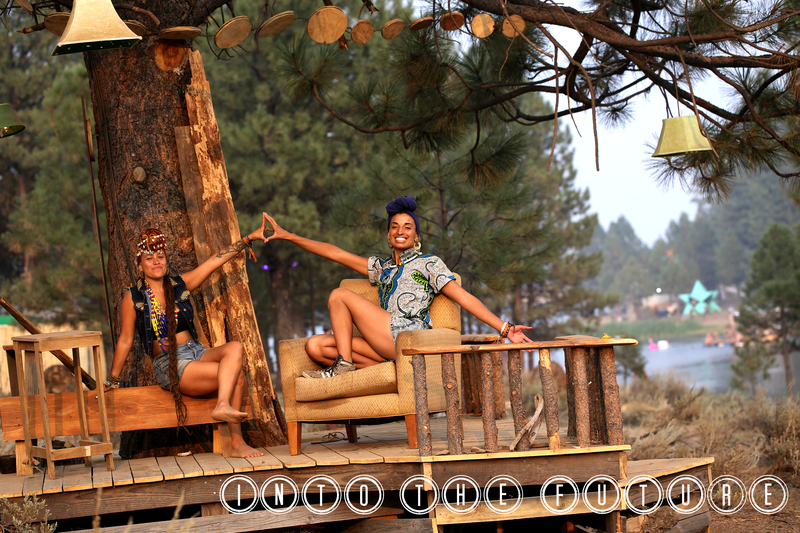 TICKET PRICES INCREASE WEDNESDAY OCT 17!